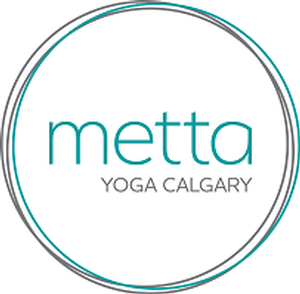 At Metta Yoga we provide an inclusive space for students to explore their own yoga with accessible sequences and continuous education. We offer a variety of classes to support each individual in their yoga journey. Every week we offer Karma yoga classes where proceeds go back into our community and support the development of mindful practices to various local organizations. Our community is connected to our vision and together we grow and evolve.